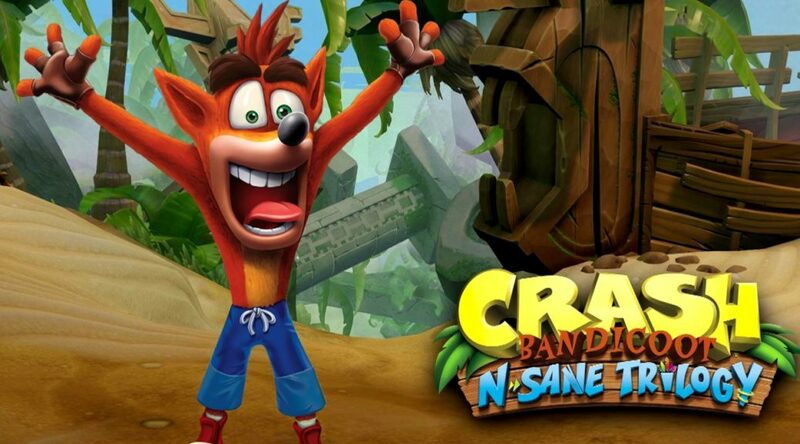 A number of fans on Reddit have complained about the bland and boring inside cover artwork of Crash Bandicoot N. Sane Trilogy’s Nintendo Switch release. 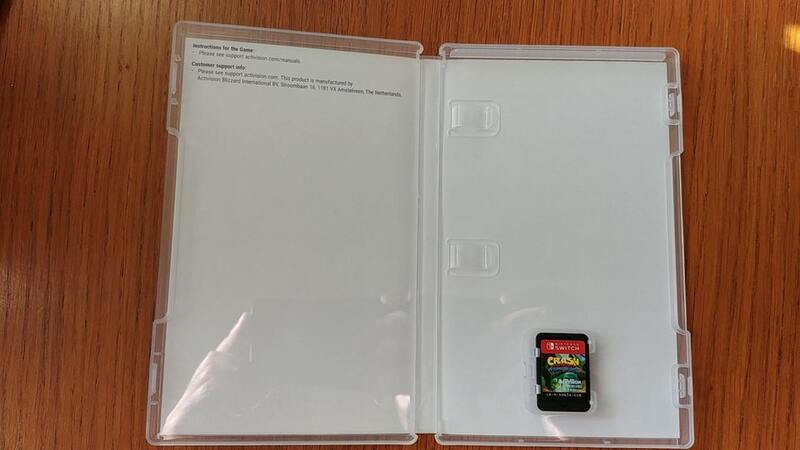 All that is accompanying the Game Card is a white background with “instructions for the game” and “customer support info”. With how Nintendo is pampering fans, we couldn’t help but feel the bar has raised for third party publishers.